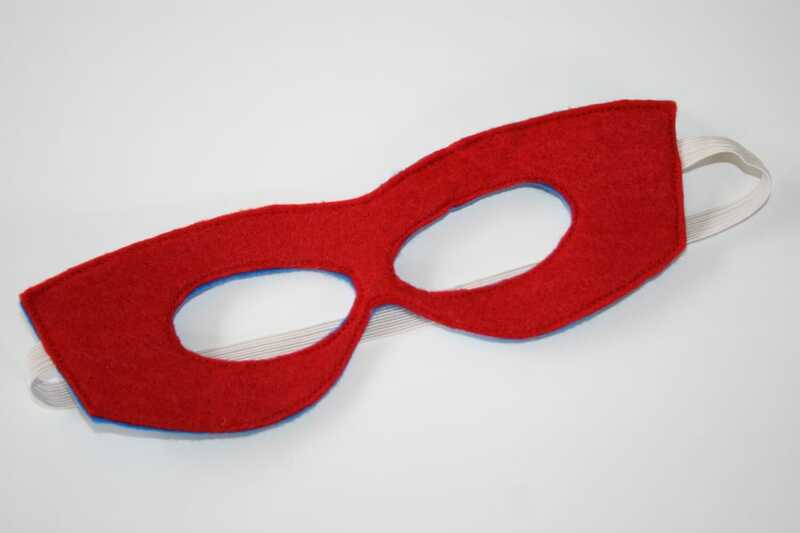 Some Super Heroes do not work anonymously, some need to tell everyone that they were there. 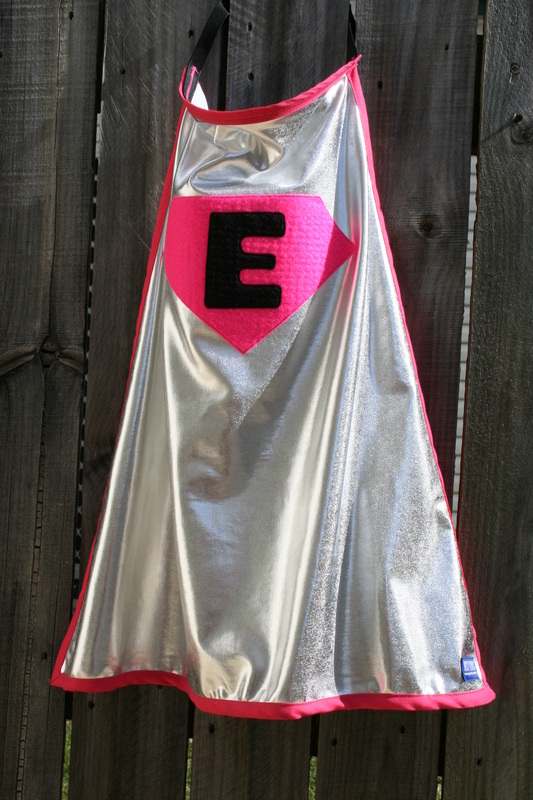 For those Super Heroes they can get their initial in a contrasting colour on their super cape so that everyone will know who saved them. 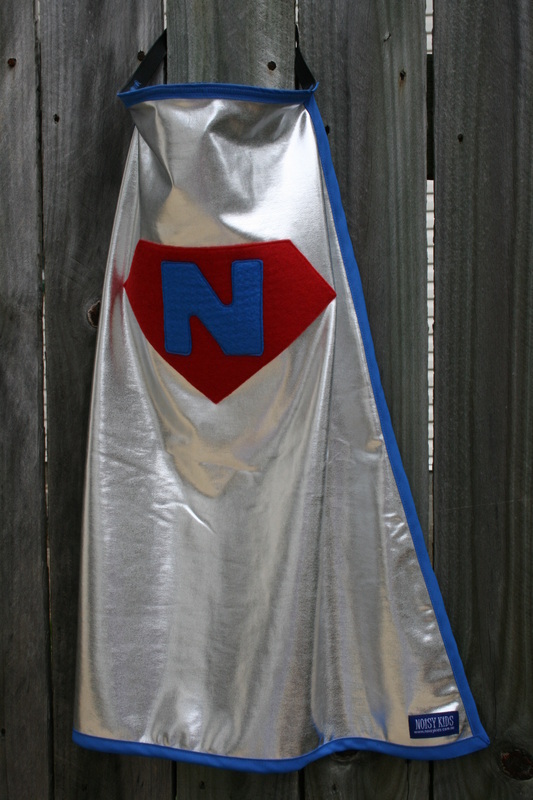 Otherwise the Super Cape is the same as above. Lots of colours available. Matching reversible masks are also available. 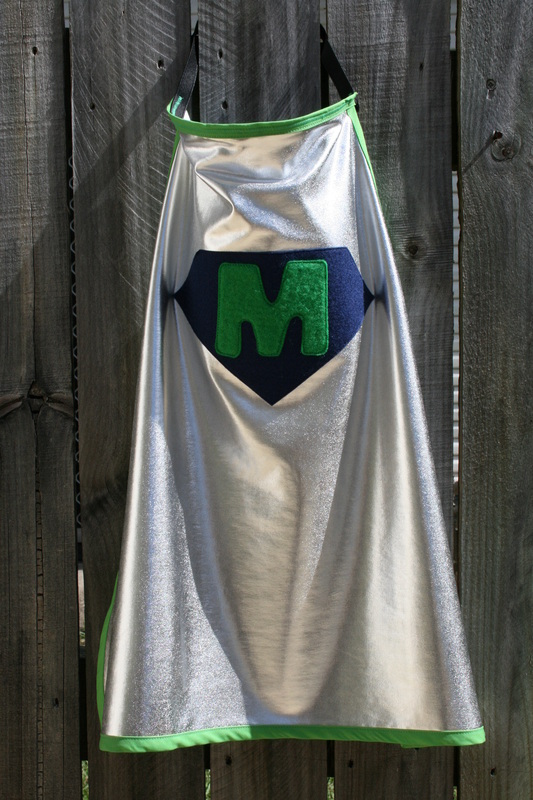 I love this super cape, I don't need to remember who has the green cape and who has the red cape, it is written on there. 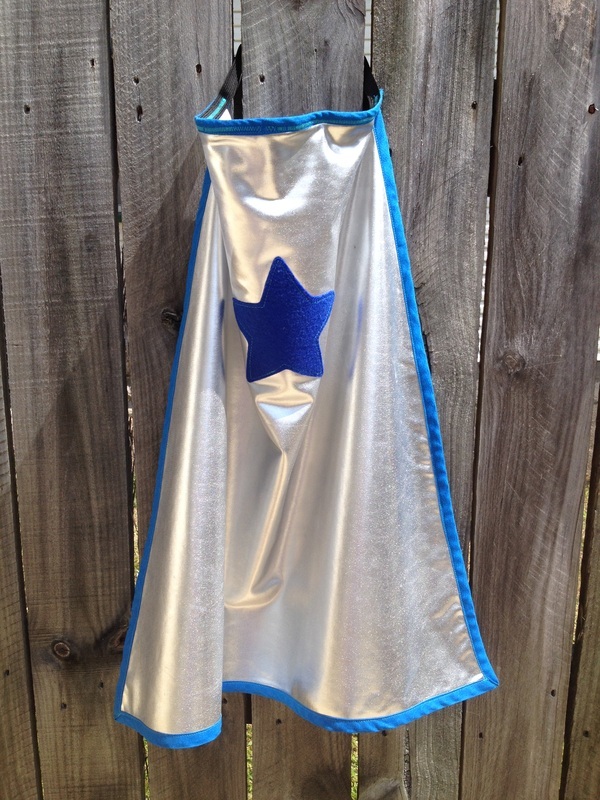 It is made using stretchy lycra and elastic around the neck so the super hero can put on their own cape. This can be made with any letter and in lots of colours contact me with what you are after. 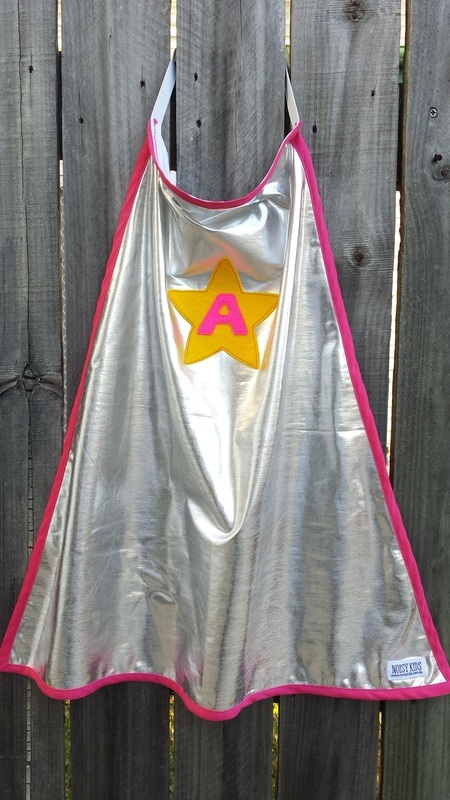 This Super Cape come in the Personalised Super Set with a matching T-Shirt and Reversible mask that are also sold separately. 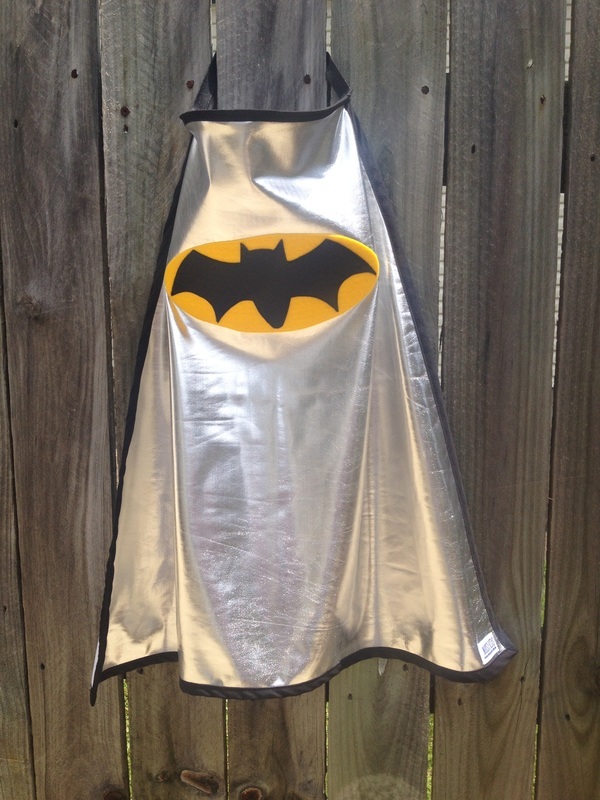 ​This Cape comes in the Batman Super Set with a matching T-Shirt and Reversible Mask or they can be purchased separately. 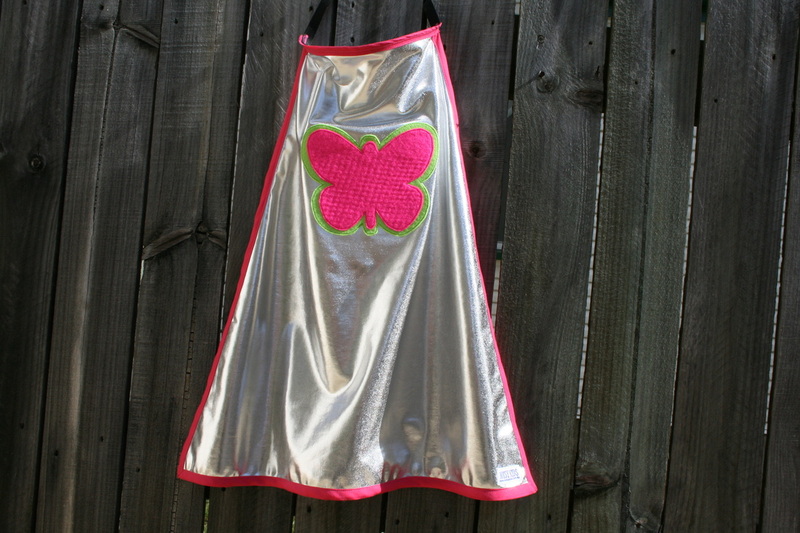 For the girly super heroes there is a butterfly super cape. 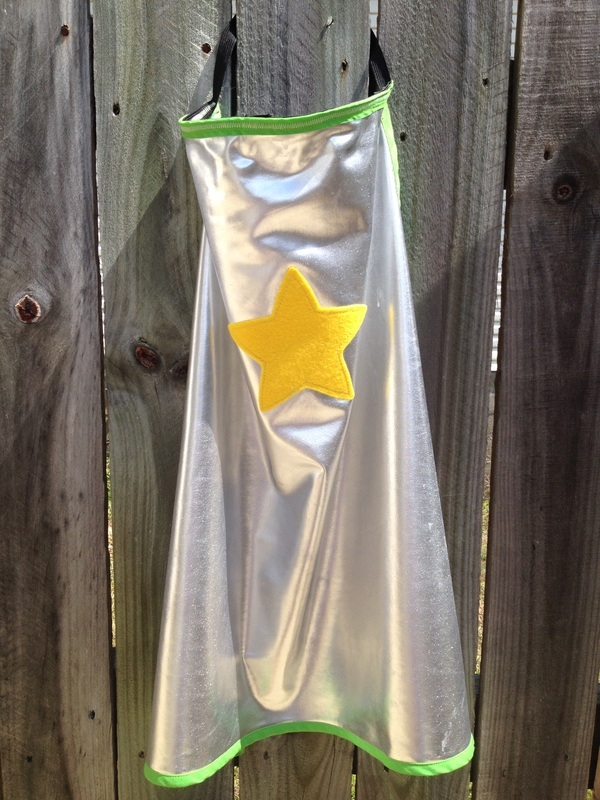 It is made from stretchy lycra and elastic around the neck. It is a pink and green butterfly but it can be made in lots of different colours, just ask. Matching Reversible Masks are available. Frozen inspired dress ups have become essential. 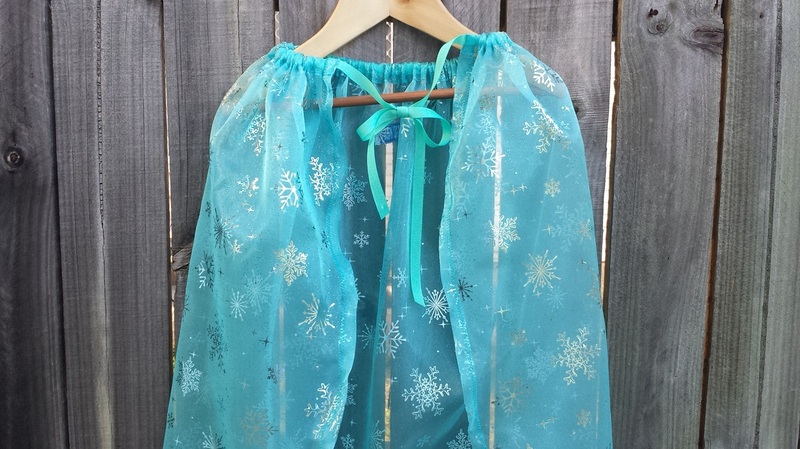 Queen Elsa's long flowing cape is aqua with snowflakes all over it. It is approx. 140cm long and creates a train behind your child. I have also made Queen Elsa Gloves to match the cape or Queen Elsa Sets are available. 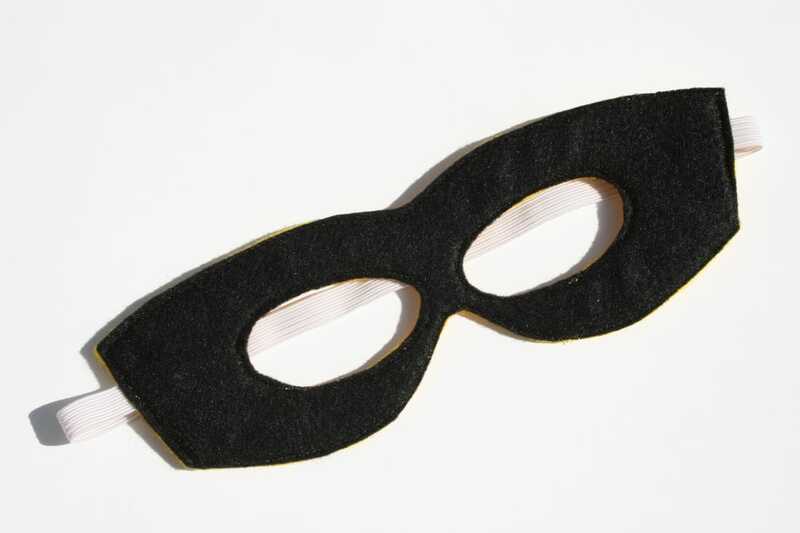 To complete the super hero costume a mask is essential to hide your identity. 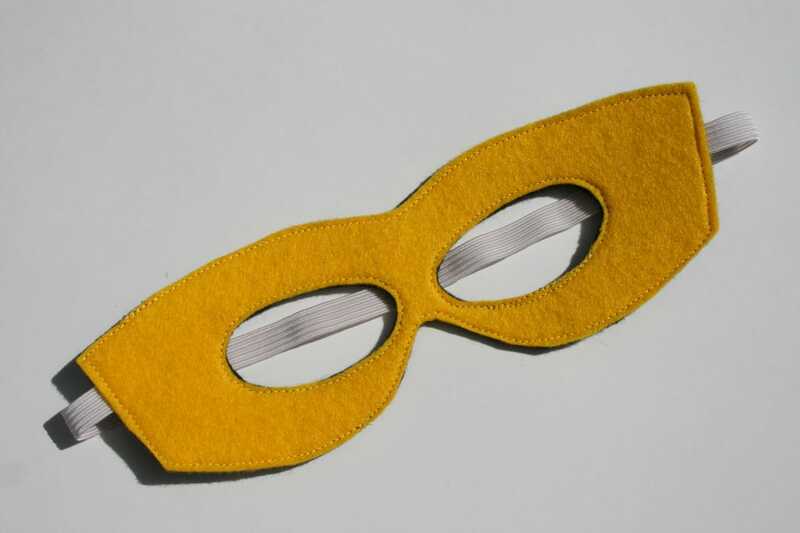 These masks have a different colour on each side and are made of felt. 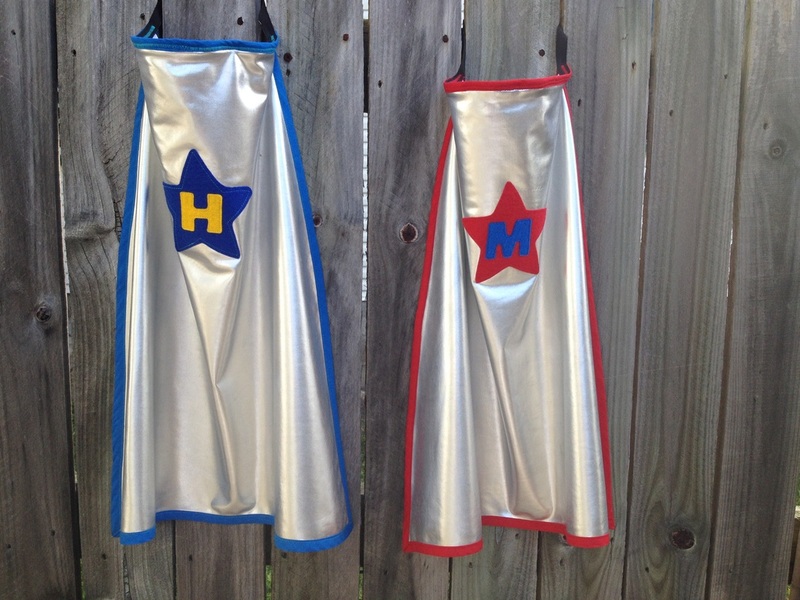 Reversible masks come in the Super Sets with matching Super Capes and T-shirts. 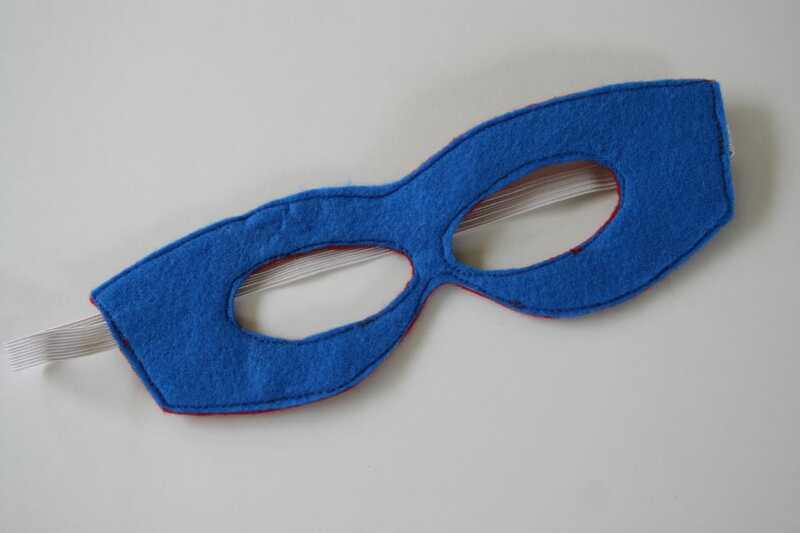 Your Super Cape and/or Mask will be handmade by me in the colour/s that you choose. 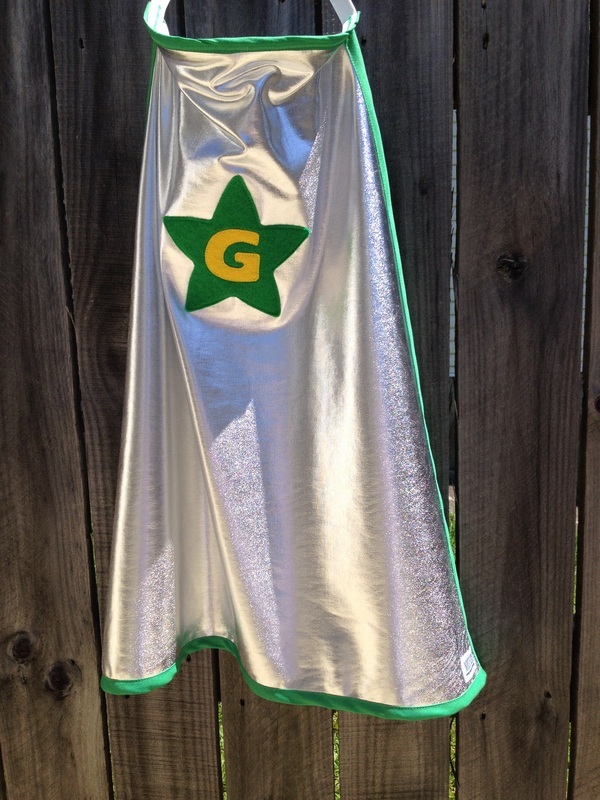 They will fit children from 2 years old up to a silly looking parent or grandparent. 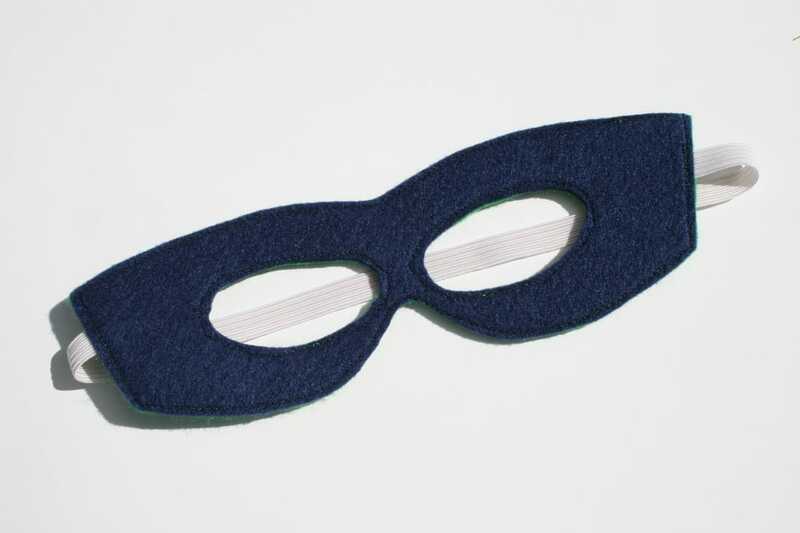 The elastic on the cape or mask can be customised if you need it let me know in the "Anything else" section. 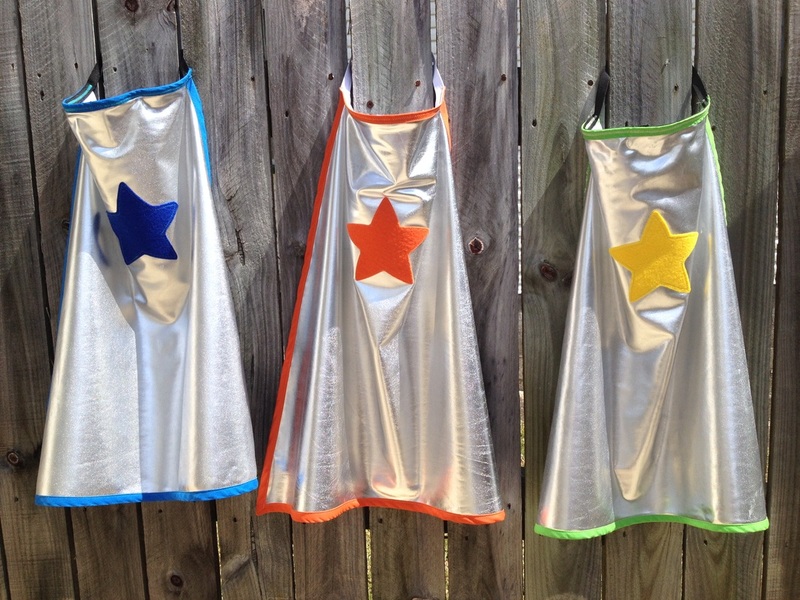 Choose the colour Super Cape for your super hero. The surround, star and inital can be different colours. 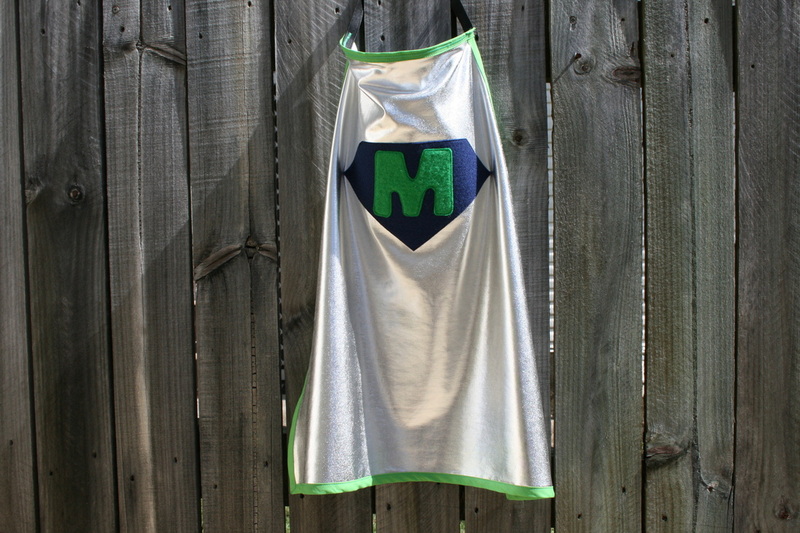 Here is a selection of capes that I have previously made for inspiration. 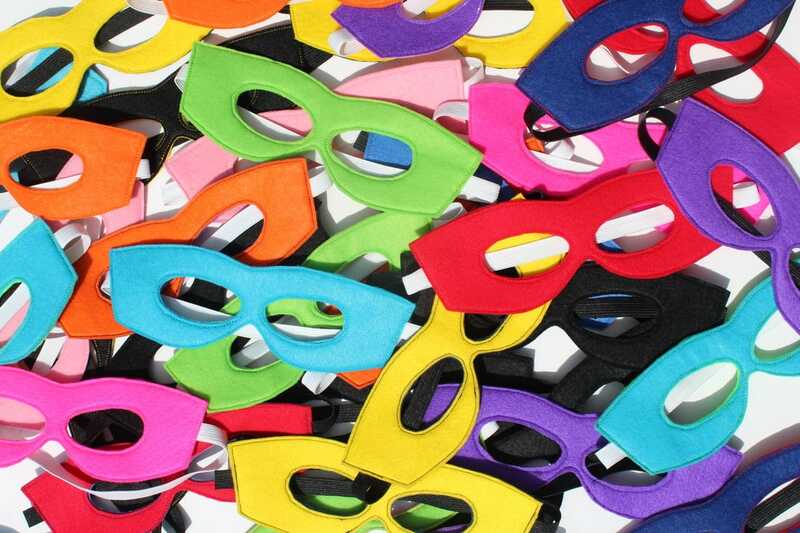 Choose the colours for your Super Hero Mask, I usually try to match the design of the Super Cape or T-Shirt if being ordered at the same time. Here is a selection of masks that I have previously made for inspiration. At times it can be difficult to source some colours, when you contact me I can advise you if I have the colour you require before any payments are made. Payments can be made via direct deposit or paypal. Please submit a separate order form for each super cape or mask you wish to order or email me regarding extra items, so that I get all the details correct for each super cape. I will combine your order and post them together if you are ordering multiple items. 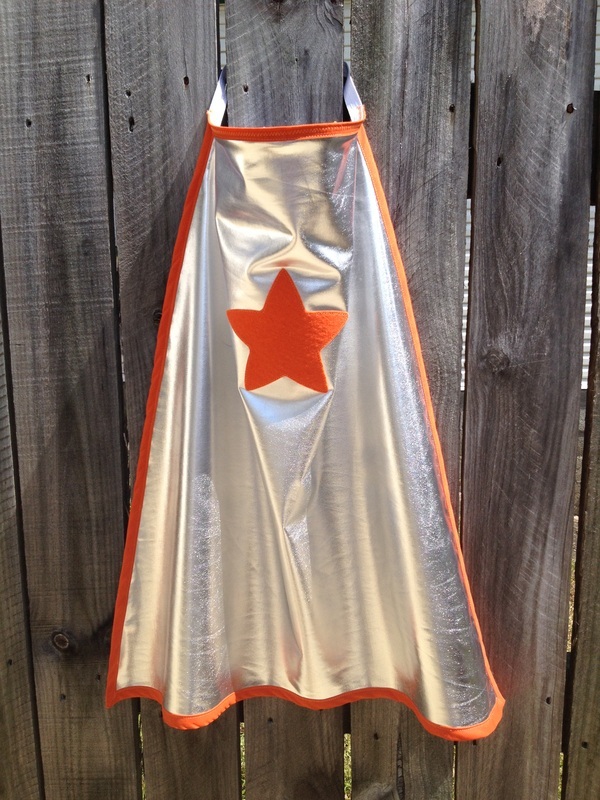 Once I receive payment for you order, I will begin making your super cape. 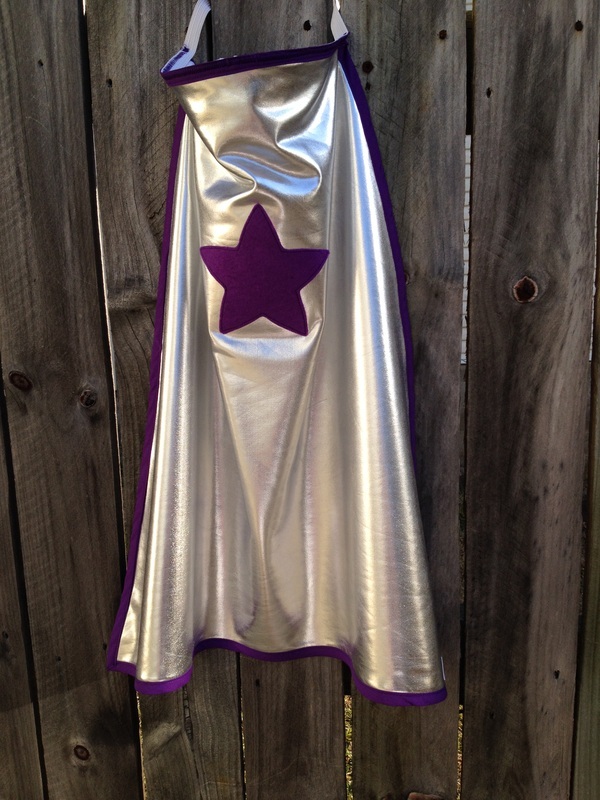 It will take up to 2 weeks for your super cape to be handmade depending on the craziness of my house at the time. 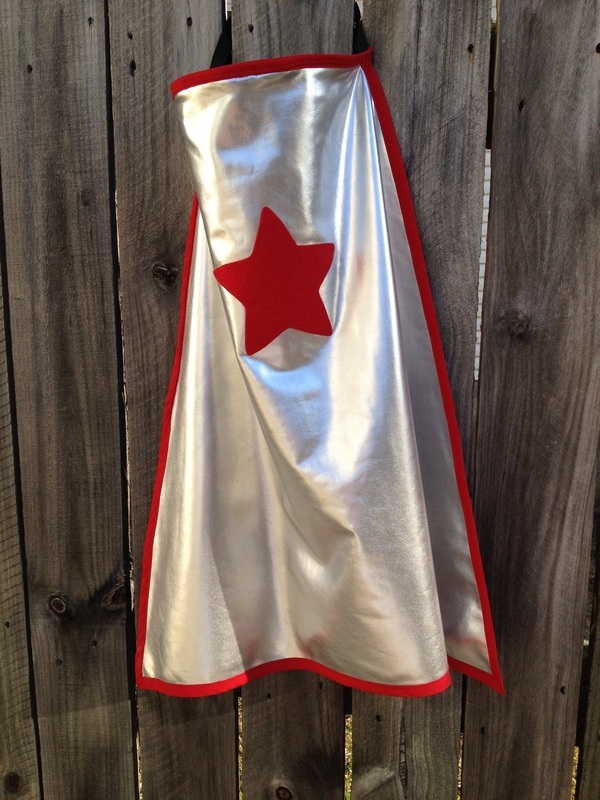 I will lovingly make your super cape and do not want to rush it. I will never send you any item I am not 100% happy with. Postage for your order (no matter how many items you order) is $8 inside Australia via regular Australia Post. Depending on where you live delivery can take up to 1 week. Please provide the email address for the invoice to be sent to. Please provide a contact phone number in case I need to clarify something in the order. 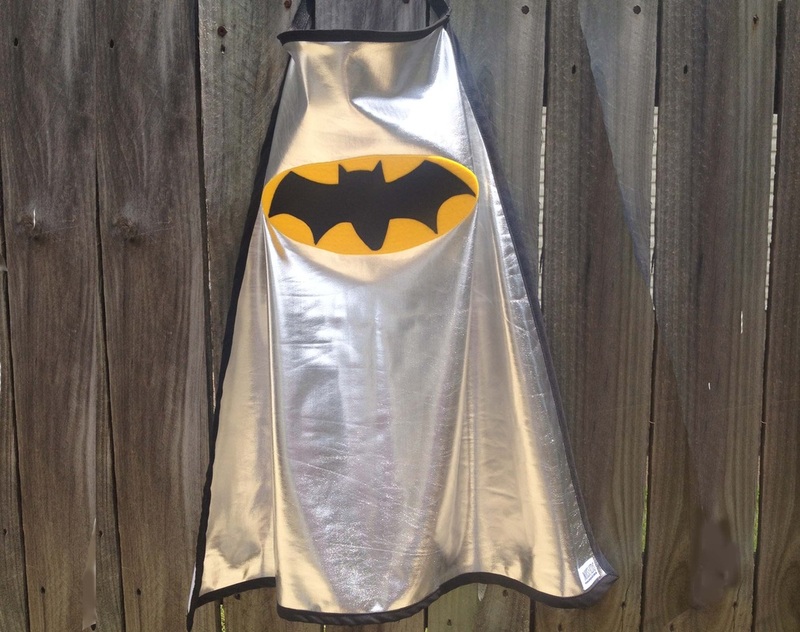 Anything else that you need to tell me to get your super cape just right.